Another edition to my "Pseudo-Tracing" art. 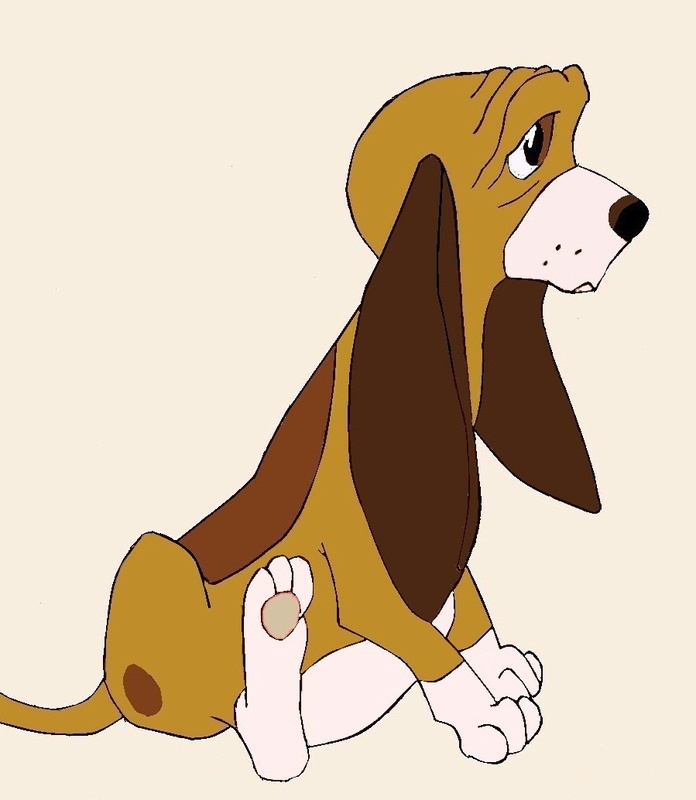 This picture is of "The Hound" from "The Fox and The Hound". I planned on drawing both fox and hound in the same picture, but then I drew him too big, so I had to do them separately (still working on the Fox). gotta lov them sad puppydog eyes,nice work,keep on . Haha, yeah. Those were fun to draw. Thanks! I gave him blue with a touch of green eyes,can change them if wanted.ty for letting me practice coloring him for you. he is cute you did well my son to draw him.